Liberty SoftWash did a great job on my roof!! 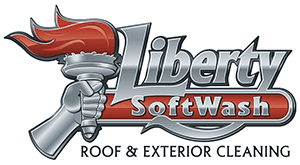 I couldn’t stand seeing stains on my roof after years of weather, so I looked up roof cleaning, and found Liberty SoftWash and made an appointment.  They were very professional and whatever they did was very effective, because it looks brand new. I would definitely recommend to friends and family!!! We were considering having our roof replaced because of our stained shingles but found Liberty SoftWash could clean it rather than replace. Thank you for saving us thousands of dollars and making our roof look brand new. I am not someone that writes many reviews, but I certainly believe in giving credit when it is due. I can not say enough nice things about Liberty SoftWash.  I had been told that only way to get rid of the black streaks and dirty shingles on my roof was to have the whole thing replaced. 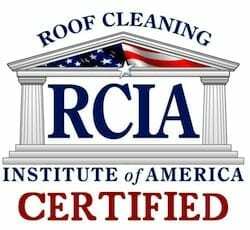 After talking to the professionals at Liberty SoftWash and and learning more about roof cleaning, I knew this was a more economical and practical choice. It is so nice to be able to support a local business and not be treated like just another number by them. Their promptness, courtesy and accuracy of estimate was so refreshing. 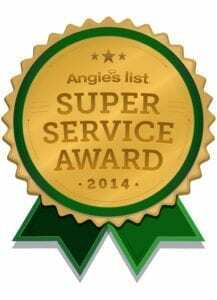 We were completely satisfied and happy to find out they not only offer roof cleaning but other services as well. Would highly recommend this great company! !